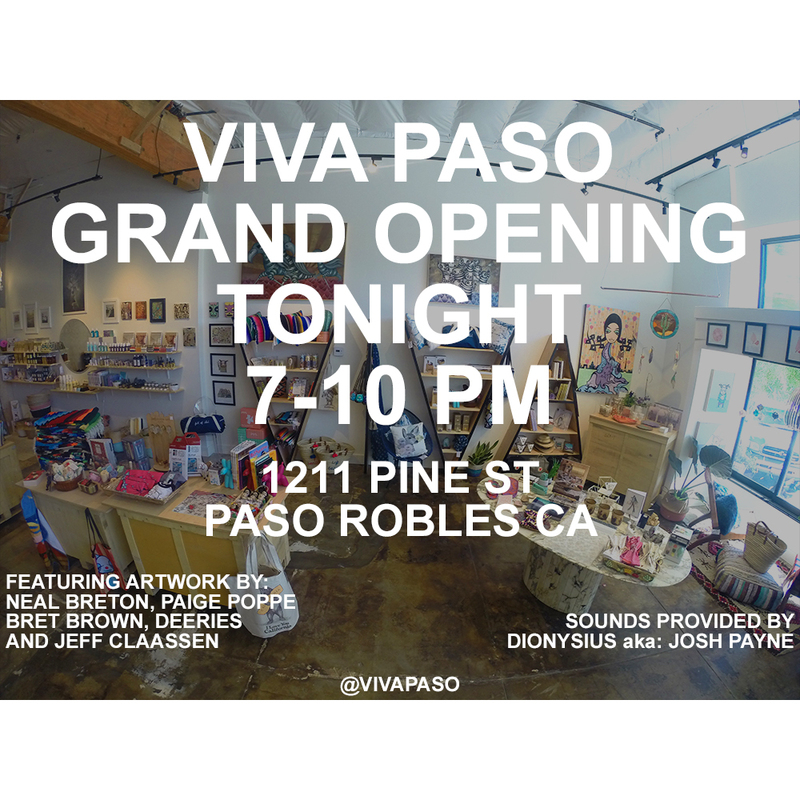 Viva Paso Grand Opening Tonight! I know it's been awhile since the last update, but this is a big one. If you haven't heard we have finally opened a new shop/gallery in Paso Robles. BIG apology for the late notice, but the Grand Opening is tonight from 7-10pm. The event is free to all and kid friendly. Copyright Â© 2016 Claassen Gallery, All rights reserved.